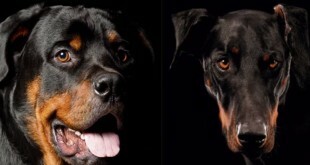 This adorable looking Rottweiler will take a cheeseburger any day over a doggie bone. 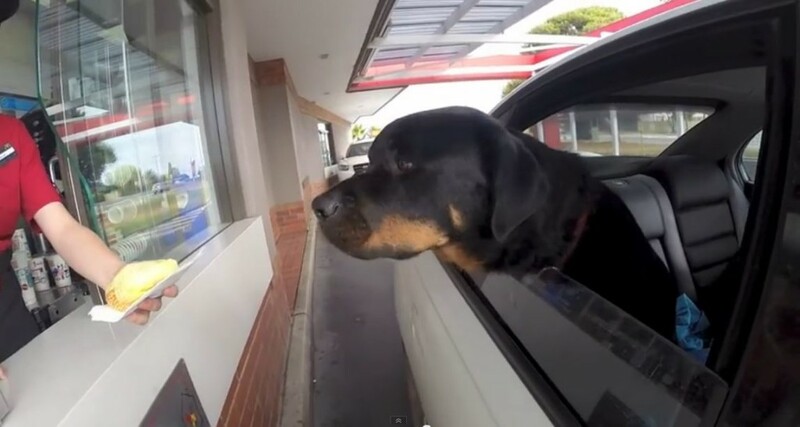 Cultus, Kym Ozols’ Rottweiler enjoys a good cheeseburger from McDonalds, or Maccas as it is called in Australia. He probably should have super-sized it because he scarfed down that cheese burger pretty quick. 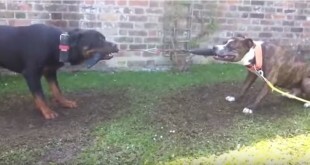 Watch the video below as the Rottweiler eats cheese burger.